Join the Lake Murray Boat Club at the 2016 Columbia Boat Show at the South Carolina State Fairgrounds! 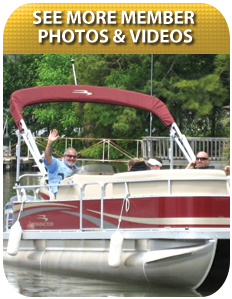 Be sure to ask about our Boat Show Special Membership Plans - Join Now and Boat for FREE!!! Standard membership rates and terms apply. No hidden fees! Boat for FREE from your sign-up date until May 1st.